Who wouldn't want to wake up and have breakfast to the breathtaking view of the pristine sea? The Star Lounge's veranda gives you exactly that. 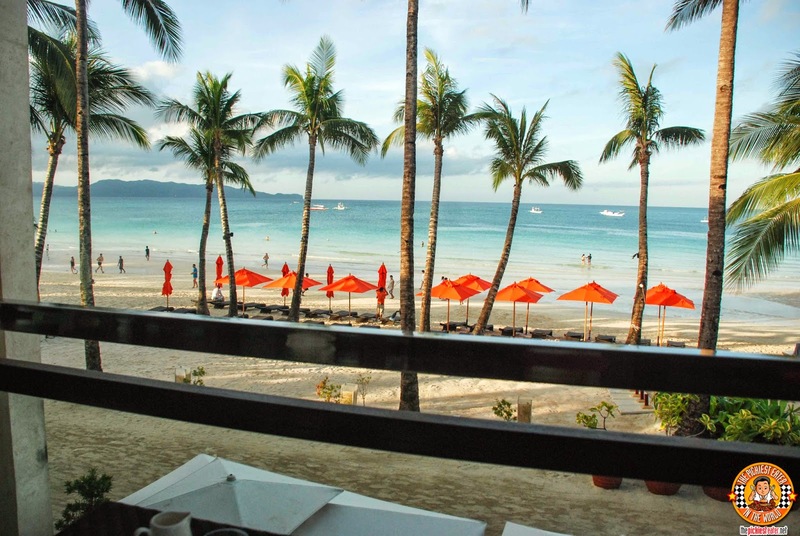 I know the thought of getting up early for a 7am breakfast during your vacation isn't exactly the most appealing of ideas, but once you experience the serenity of Boracay at the break of dawn, you'll realize it's absolutely worth it. 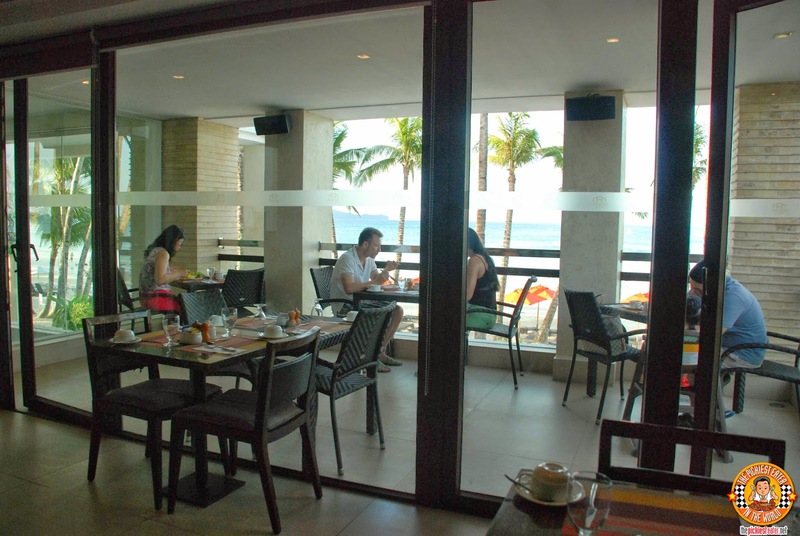 Considering that the veranda can only accommodate Four tables, there's a huge chance that you'll most likely have to enjoy your breakfast indoors, but fret not, because The District made sure that the soothing interiors of the restaurant is a great alternative to the beach front. 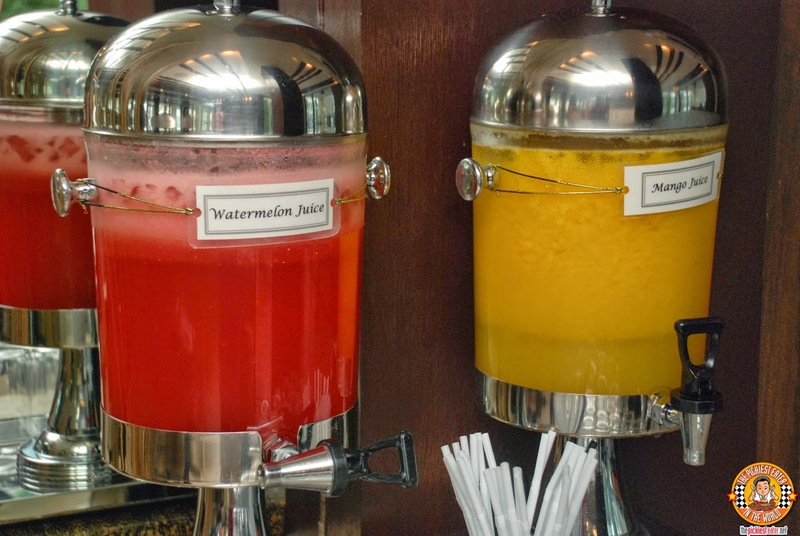 Refreshing fruit juices to start your day..
You may also start with something light, such as Star Lounge's selection of Breads and muffins. 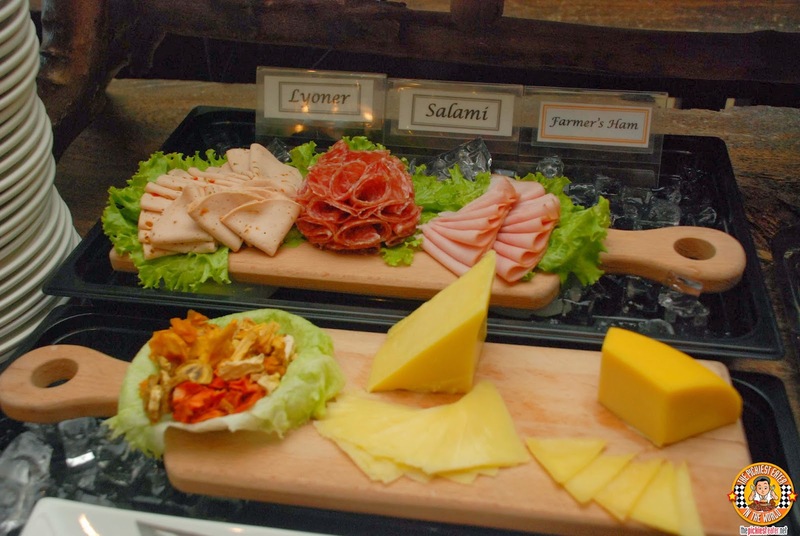 Which may be paired with your choice of cheeses and choice cold cuts. 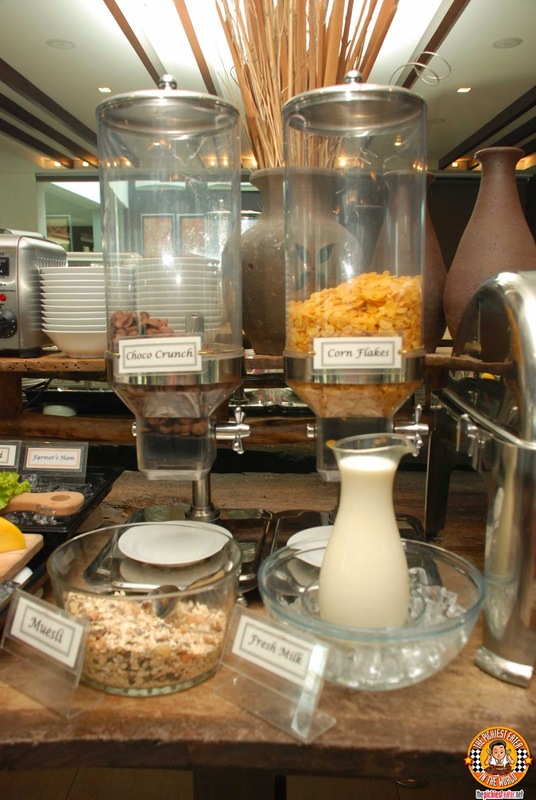 Of course very good breakfast spread needs to have some cereal, right? 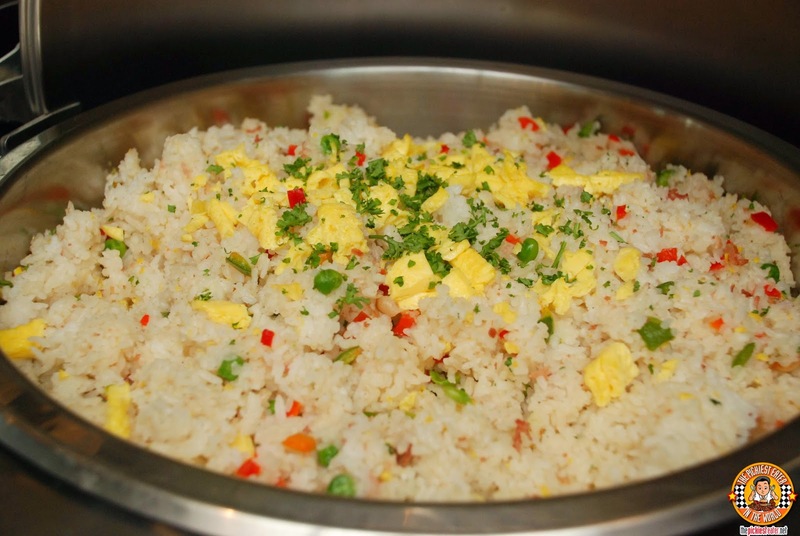 You could opt to build your own steaming bowl of Congee and load it up with condiments, such as Chicken Strips and Hard Boiled Eggs. 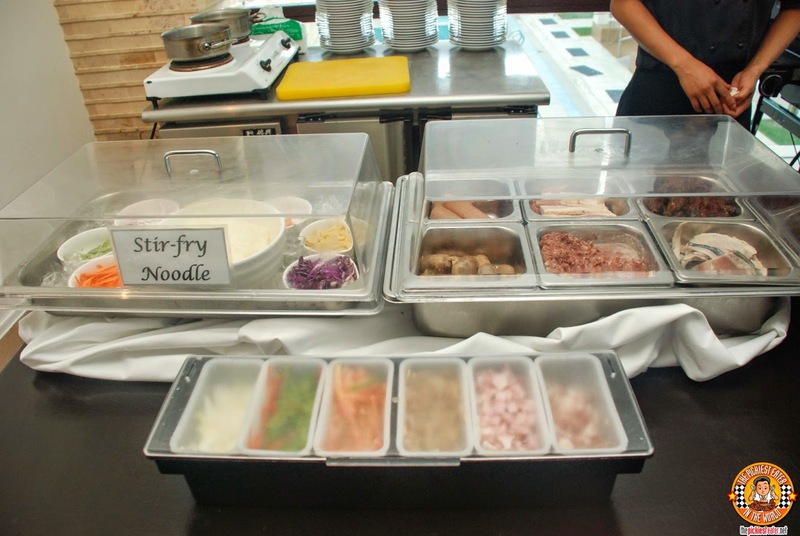 Or if that isn't enough, you could ask the attendant to make you some personalized stir fried noodles! 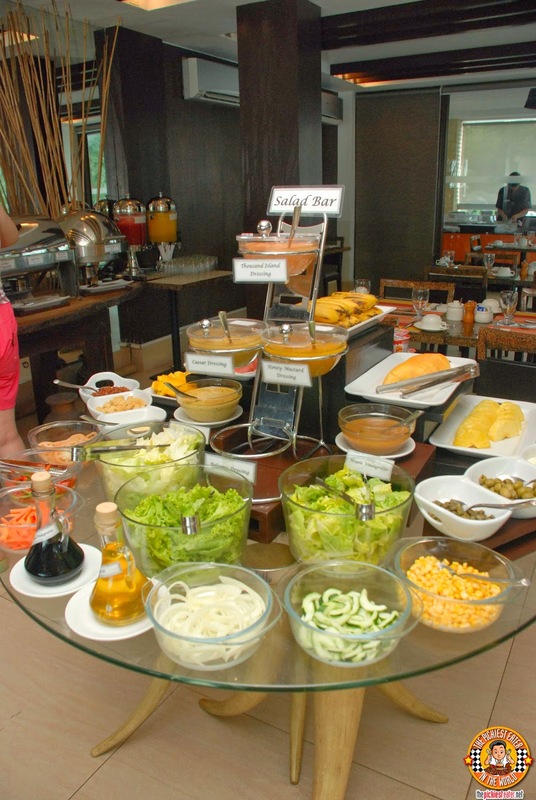 Health Buffs will be happy to know that the Star Lounge also has a Salad Bar, where you may create your own hearty yet nutritious concoctions. 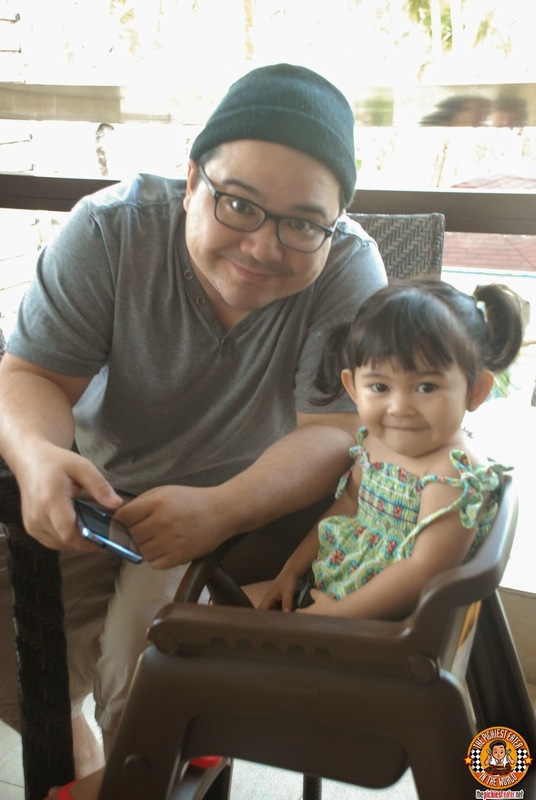 Baby Rain was happy to see some of her favorite fruits readily available as well! 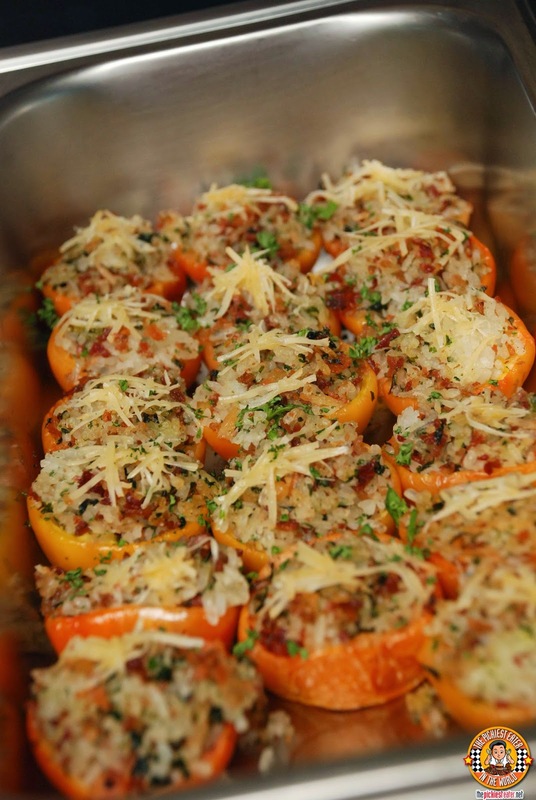 The Stuffed Tomatoes seemed quite intriguing, as it had bits of bacon and topped off with cheese. Unfortunately, Tomatoes are my Waterloo, and I didn't want to spend my days in Boracay in the toilet, so I decided not to taste it. Me, on the other hand, I made a beeline for the much heavier entrees. 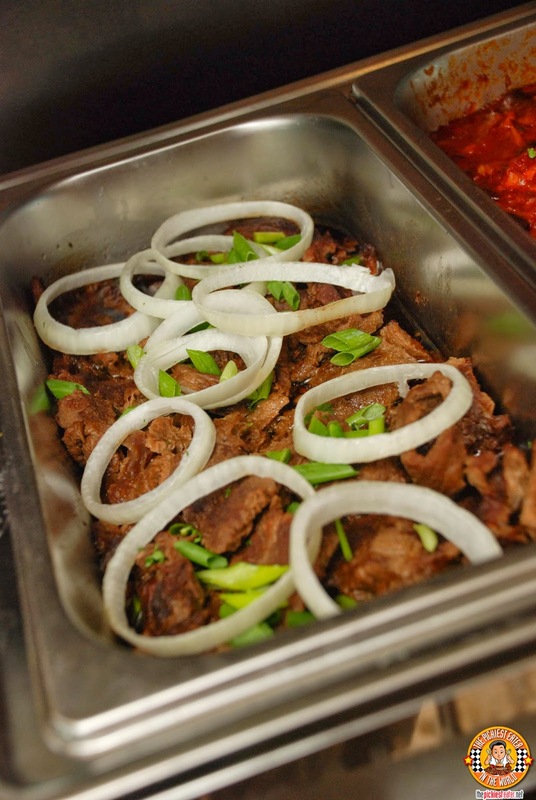 The Bistek Tagalog was a little on the dry side, but packed with flavor nonetheless. Rina enjoyed the Chili, which I decided to skip because of the presence of tomato. 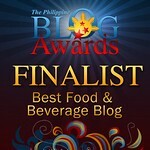 Something I enjoyed immensely, was their Tocino. 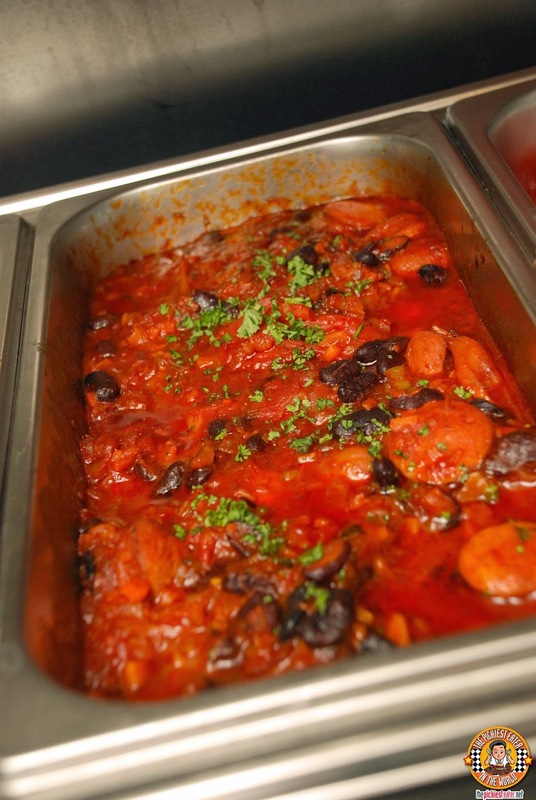 My fondness for sweet and savory is quite well known, and this dish was a great reaffirmation of that. 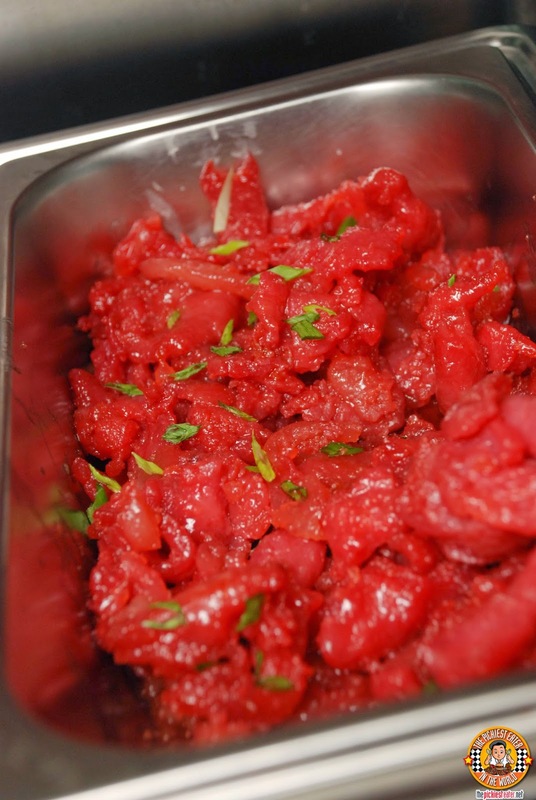 The pieces of Pork were extremely tender and marinaded perfectly, as the sweet flavor enveloped the meat, and complimented the flavor of the pork. The Pork Tocino went perfectly with the Oriental Egg Fried Rice. A breakfast special that was offered to us was the Eggs Benedict. This was made to order, and the skilled technique in making this intricate dish was evident in every component of the plate. The Egg was poached perfectly, and the luscious yolk oozed out out upon being pierced with my fork. The Hollandaise sauce had the right amount of acid to it, balanced by its creaminess, blended nicely with the smokey flavor of the ham. Instead of using an English Muffin, The Star Lounge used a crisp Crostini like bread. And for the finale, they offered Rina a taste of their fruit cocktail.. 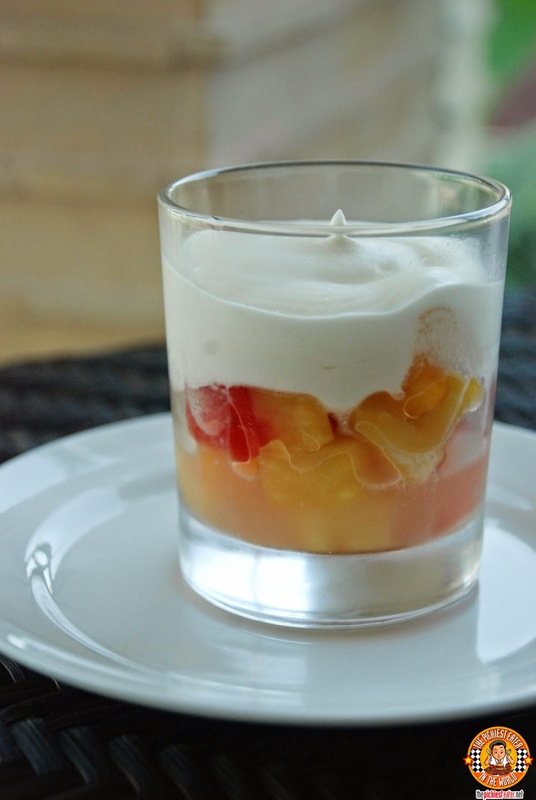 Which was a medley of different fruits, mixed into a sweet syrup, and topped with whipped cream. The surprise in it, is that it includes a little bit of alcohol giving you a little bit of an early morning wake up call! 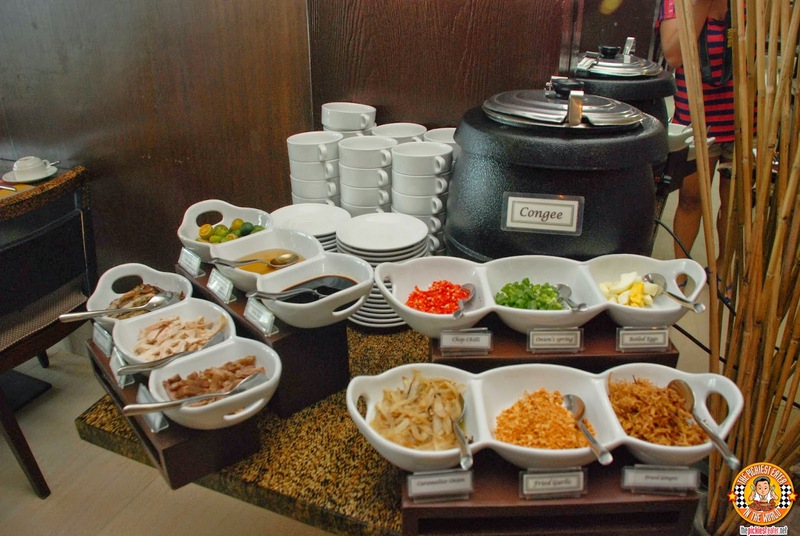 The breakfast buffet of The Star Lounge at The District Boracay may not have an extensive selection, especially compared to other hotel buffets around the area, but the entrees that they do have are more than adequate to start your day of fun filled activities and partying! Even more great news from The District Boracay! 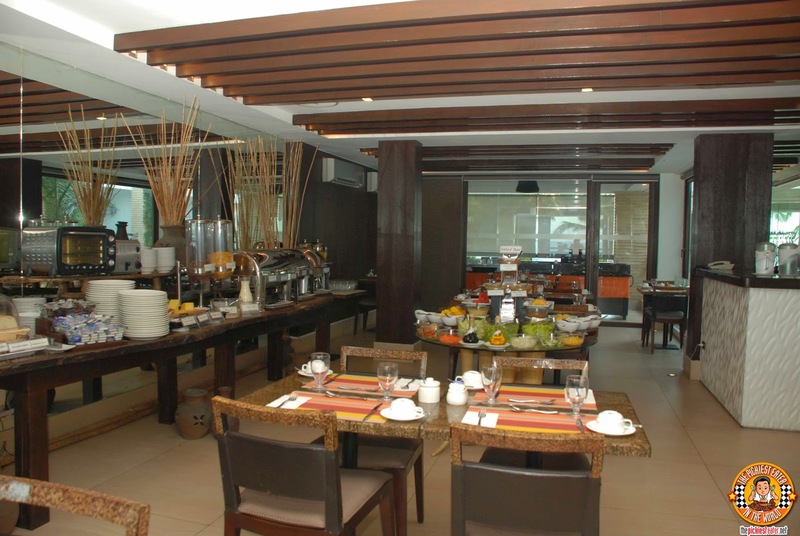 Star Lounge now offers what they dub, "The Best Brunch in Boracay"! 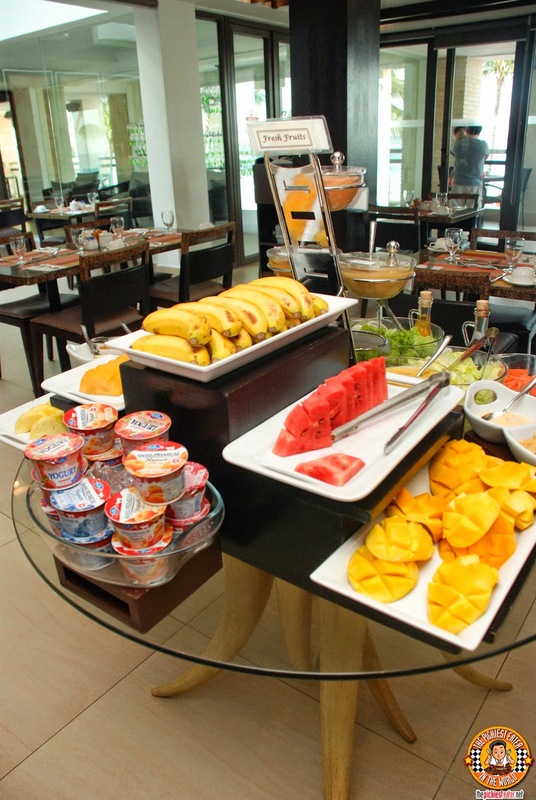 You get a more extensive selection of breakfast choices for only P500 for Adult Walk-ins, and P250 for their children under 10 years old. 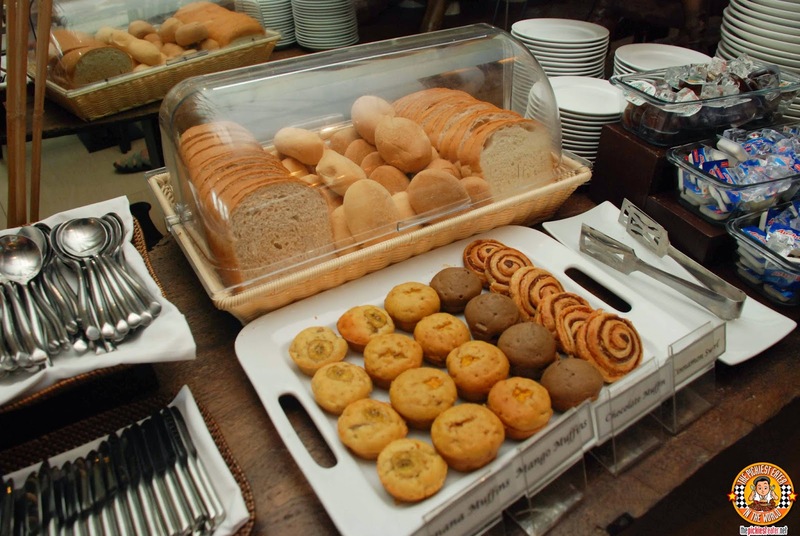 Guests that are checked in at the hotel may upgrade their standard complimentary breakfast allocation for only P250 for adults and P125 for children under 10 years old. The Star Lounge is located at the 2nd Floor & Roofdeck of The District Boracay. Oh em gee you stayed at The District, I could only wish I could afford to stay at The District. I am quite envious! And buffet breakfast! Didn't have one too when we were in Boracay. 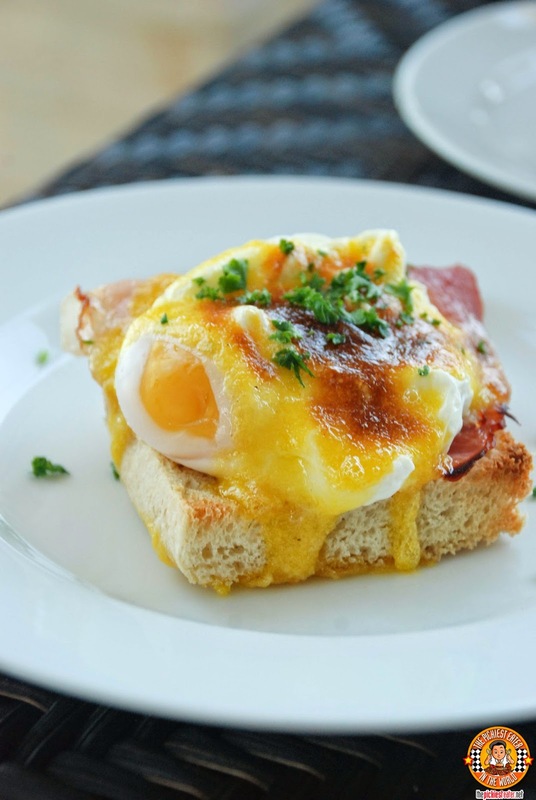 I am quite curious about eggs benedict, I've never tried it. This reminds of that buffet breakfast I had last weekend in a hotel, but it doesn't compare to this. 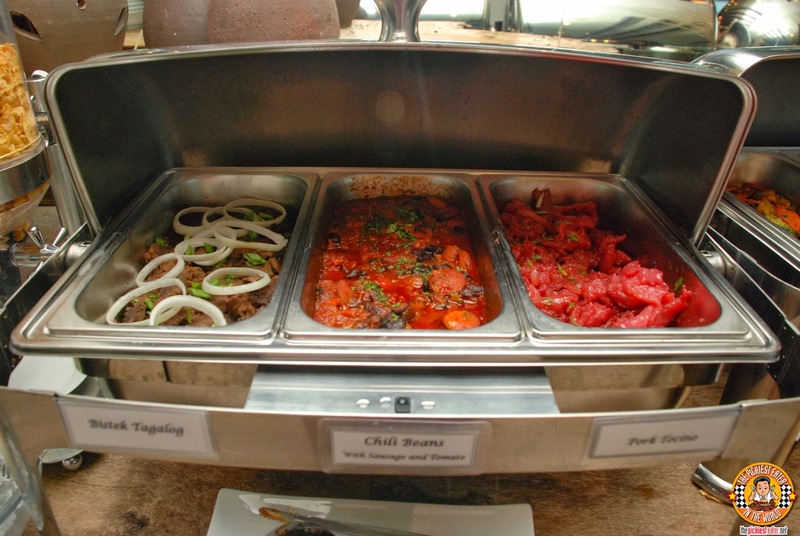 Star Lounge has a WIDE array of food. Maybe I'd walk-in for this when I return in Boracay. You Definitely should try it, Marjorie! It was a great experience!